Browse through our motor yacht charter list, featuring classic motor yachts, luxury motor yachts, speed boats, or economy yachts. Base it on your favorite destination point. Cruise in style anywhere in the world or discover the marvelous Aegean and Ionian Islands, the Adriatic and the Mediterranean sea, and charter one yacht you dream of. 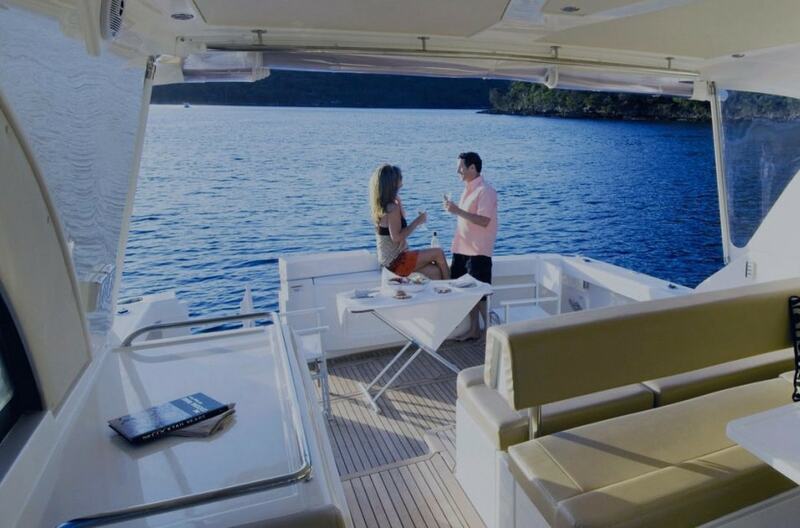 Check out the wide variety on any type of yachts for charter. Click below on the category you prefer and have a detailed look on the yacht you like to charter for your next holiday trip.